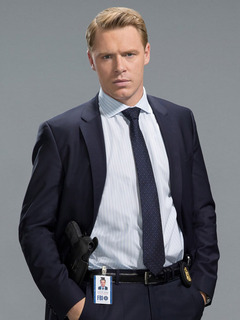 Donald Ressler is a FBI Special Senior Agent who is a stickler for procedure. 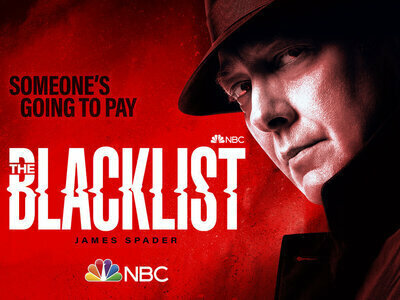 He spent five years on a FBI task force obsessively pursuing Reddington, which resulted in his fiancee's breaking off their engagement. He despises having to work with a criminal like Reddington, but he acknowledges that Reddington does get results. 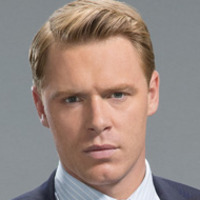 Initially he distrusts Liz Keen and her connection to Reddington, but eventually comes to respect and work well with her.